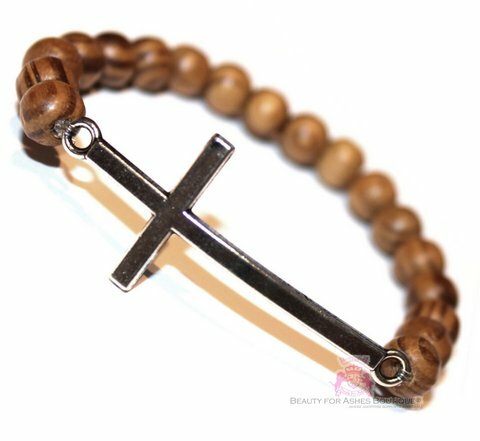 Infused with love and prayer, this version of the Divine Destiny Bracelet comes with your own copy of Your Divine Destiny Prayer. Stretch style and double stranded for strength. Select length to fit your preference.